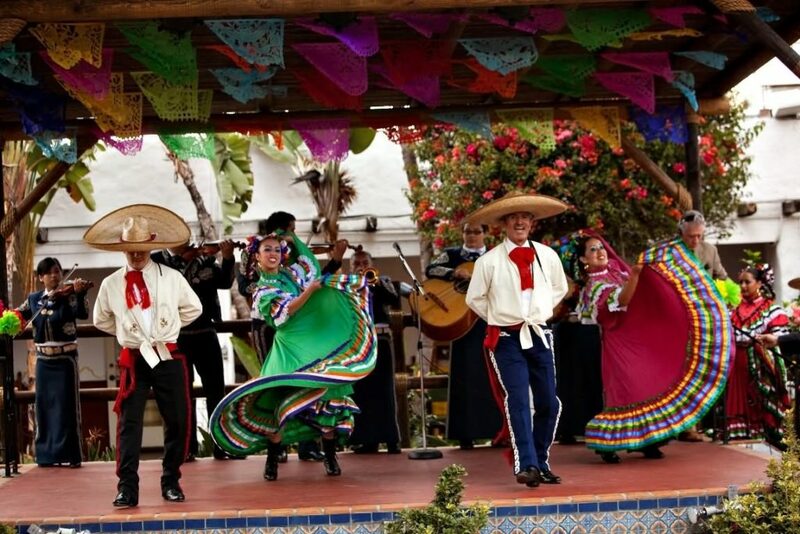 Cinco de Mayo is one of the most important dates in the Mexican calendar. It’s the perfect opportunity for families and friends to come together and celebrate this momentous occasion. If you want a day where you can pay homage to Mexican culture, and sample some of the delicious Mexican cuisine across the country, Cinco de Mayo is the place to get it. This might not be a festival you know an awful lot about, but it plays a huge role in Mexican culture. We’re going to take a look at what the festival is, and the important components of it. Understanding other cultures, and what matters to them, is a big part of recognizing how the world works. The US is so diverse that we could (and should) try to learn more about our Mexican brothers and sisters. Contrary to what a lot of people may think, or assume, Cinco de Mayo is not actually a celebration of Mexico’s Independence Day. 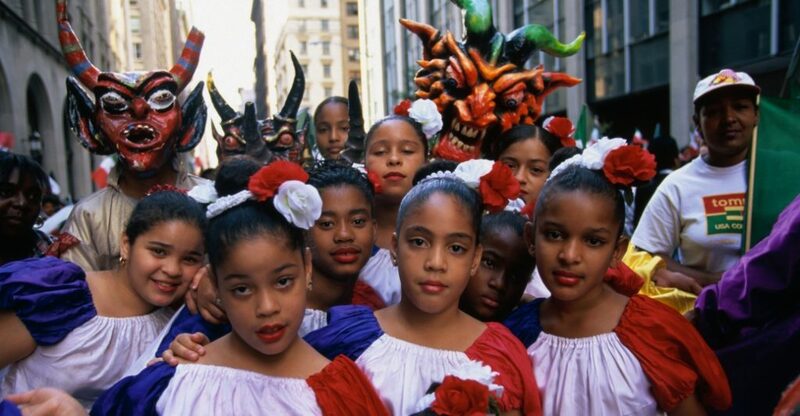 This is actually called El Grito de la Independencia and takes place on September 16th of each year. That event is to celebrate their independence from the Spanish. However, Cinco de Mayo is to celebrate a completely different, but no less important event. This celebration is to commemorate the Mexicans triumphing in the Battle of Puebla. This is an historic battle in Mexican history for a multitude of reasons. The battle itself saw them win victory over the French in 1862. It is a true David and Goliath tale, with the underdogs triumphing over adversity against all the odds. Cinco de Mayo is a day of remembrance for the outnumbered Mexican army recording an historic defeat of invading French forces in the small town of Puebla de la Los Angeles. The moment was monumental in ending the Franco-Mexico War and helped to symbolize the enduring spirit and ability of the Mexican people. The original celebrations date all the way back to the 1860s in California. During this time, Mexicans all across the state were commemorating the victory. The US was, as we know, embroiled in its Civil War at the time, and the Mexican victory over Napoleon was to play a vital role in the Civil War. Taking inspiration from the monumental victory, the Latinos in California rallied against the onslaught from the Confederate Army. 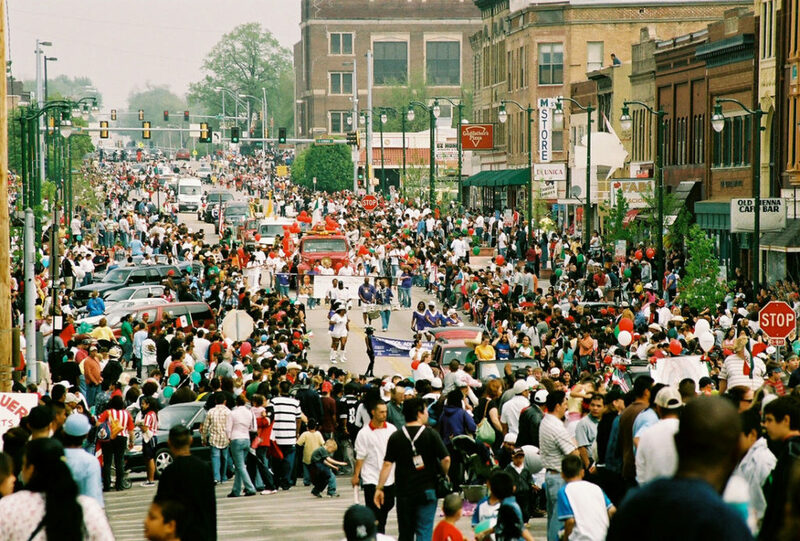 In America Cinco de Mayo is incredibly popular – in fact, it’s even more popular Stateside than it is in Mexico! The Cinco de Mayo we know today is very different from the traditional one, and this occurred once beer companies began to market themselves at the Spanish-speaking locals. The celebration is now seen as remembrance for the Franco-Mexico War, but, also, as a quasi-joining of Mexican and US cultures. If you’re looking to have your own Cinco de Mayo celebrations, you need to make sure the food is right, and that means quintessentially Mexican. No tacos, no nachos, and no margaritas hombre! Instead, mole poblano is the recognized dish of Cinco de Mayo. This is a thick sauce made from chocolate chilies, and nuts, and spread over turkey or chicken, and this is what they eat in the small town of Puebla!